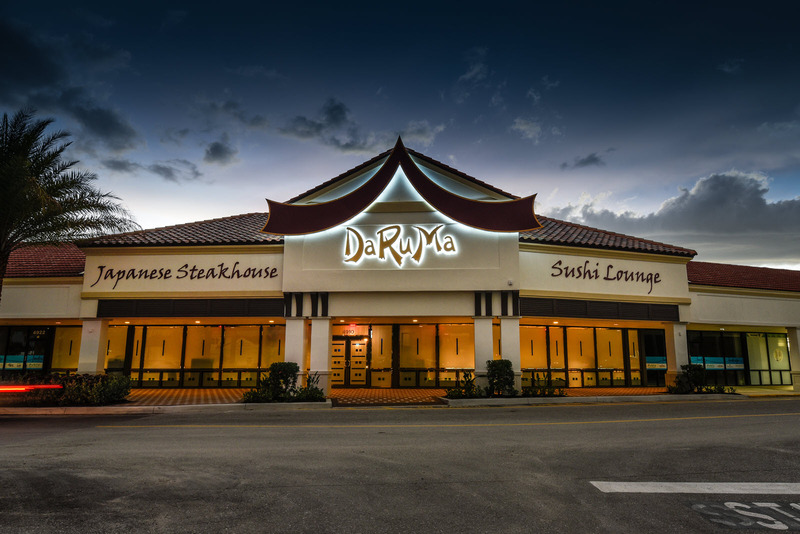 Atlas recently completed the new DaRuMa Japanese Steakhouse at The Landings plaza in Sarasota. 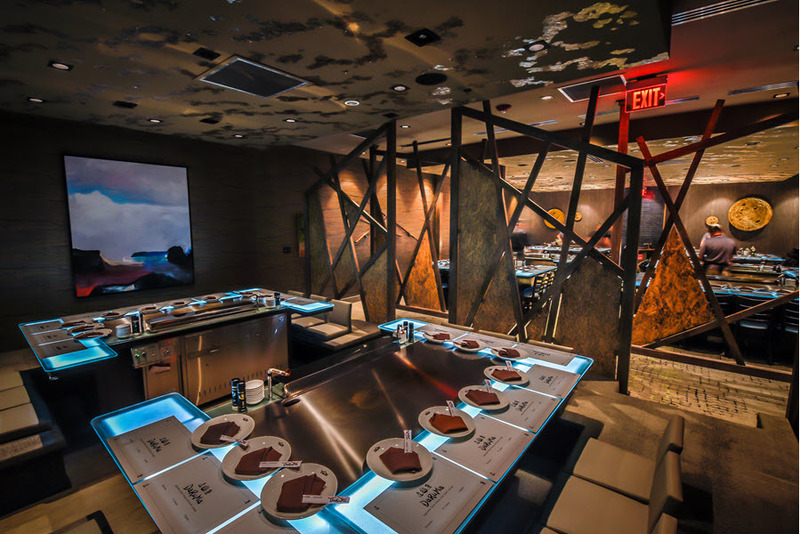 Similar to its other locations, the restaurant is approximately 8,600 sf and consists of uniquely designed seating atmospheres. 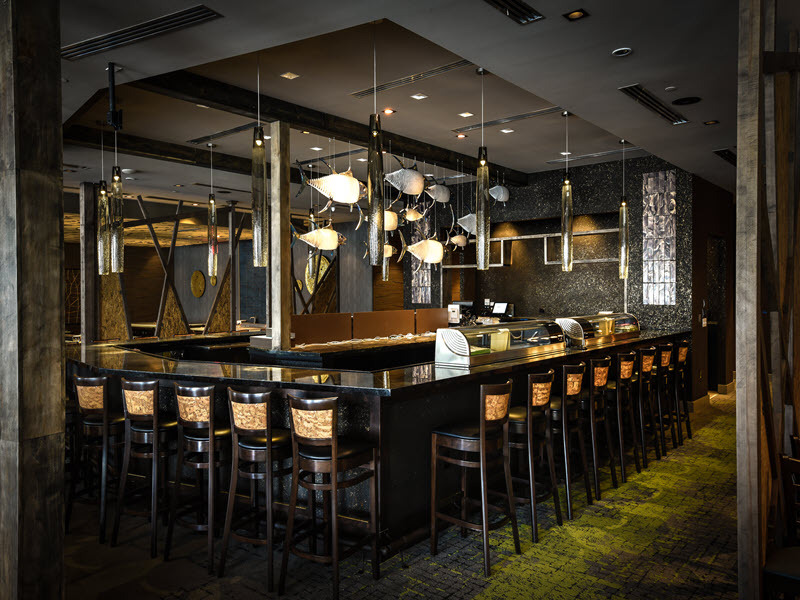 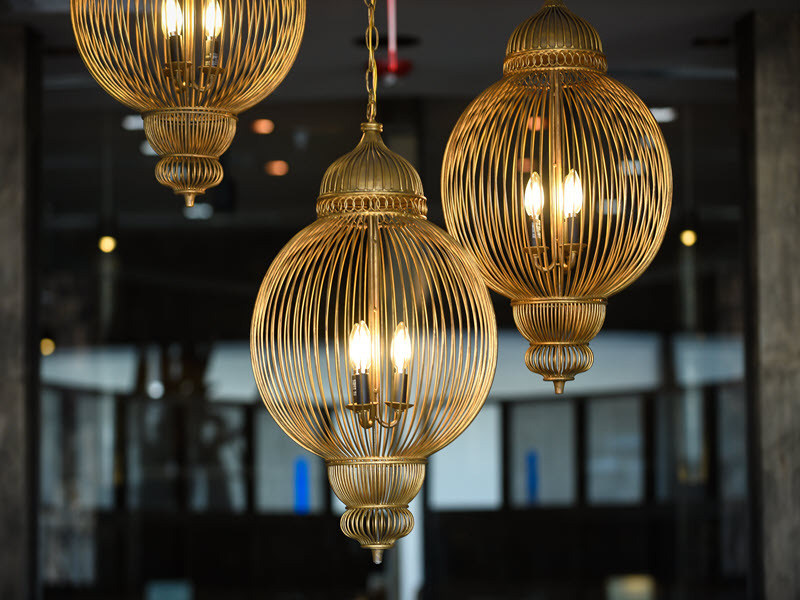 There are 11 Teppan cooking tables, a themed sushi bar, traditional dining and a piano area. 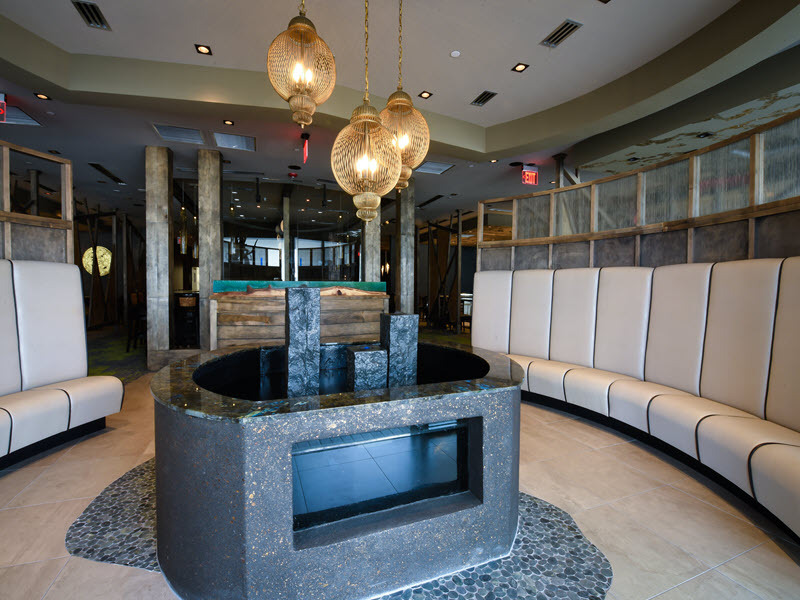 Construction included a full kitchen, complete interior finishes and of course, the signature Koi Pond foyer entrance. 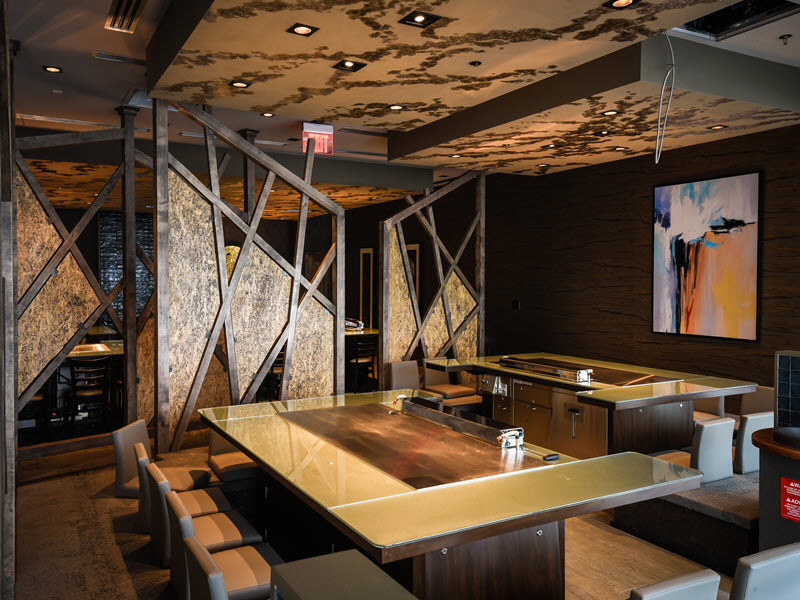 The visually stunning interior design is by J. Kurt Lucas.